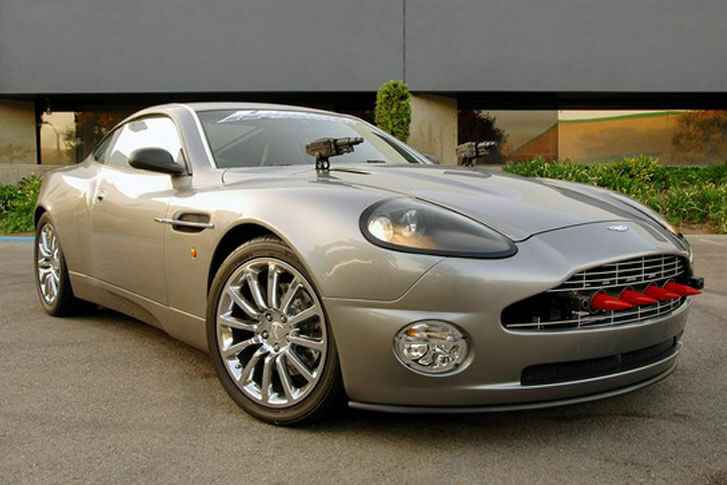 World’s most famous spy James Bond has used several cars in his film career, including multiple Aston Martin versions, BMWs and Jaguar. He has also used very special editions of Lotus Esprit. His next film is about to be released with the exclusive return of Daniel Craig as a secret agent and a car from a well-known company. The spy first appeared on the cinema screen in 1962 with an Aston Martin that became his identity afterwards. It was a fully customised version Aston Martin DB5 with variety of tasks to save the agent. Bond gently changed its car from one Aston Martin model to another, it was a DBS, used On Her Majesty’s Secret Service in 1969. In 1977, Bond used Lotus Esprit for his “The Spy Who Loved Me”. This car was a master piece in terms of gadgets and new technological innovation. It was capable of turning into a submarine as well, if you remember. It was equipped with a 160bhp engine with 2.0 Litre 4 cylinder configurations. Bond used the Lotus Esprit Turbo for his next film “For Your Eyes Only” however; Aston Martin made a return to the franchise in 1987, with the Vantage Volante. In 1995, Bond’s car was changed with an unexpected German BMW Z3. BMW car connections were continued till 1997 when Tomorrow Never Dies was released. It was exclusively released with BMW 750iL first ever V12 in the Bond cars. Aston Martin struck back into the Bond series in 2002 with an elegant V12 Vanquish which was capable of morphing into the invisible. Skyfall was the 23rd film of the series and was third with Craig as spy. It features the sixth appearance of Bond’s signature Aston Martin DB5.